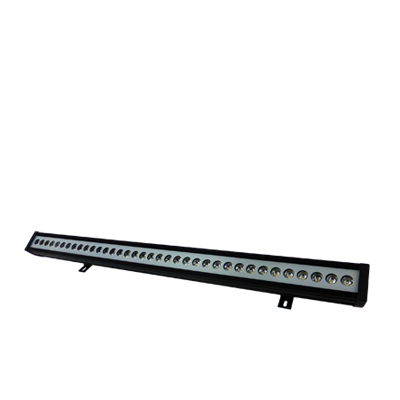 We offer a wide selection of holiday lighting and décor products to guarantee your Christmas installation is exactly what you are looking for. 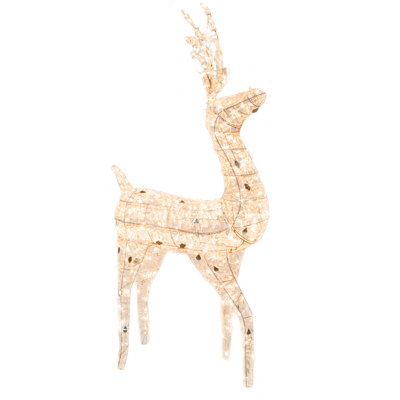 Below are just some of our most popular products, which will give you an idea as to how to utilize holiday décor. With the right mixture of lighting and décor, your Christmas lights installation will establish color, joy, and beauty just in time for the holidays. When it comes to Christmas lighting and décor designs, Christmas trees can totally transform a space. 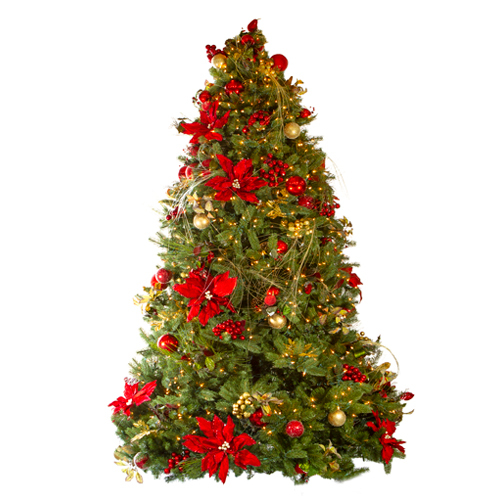 Our Christmas trees range in size from 6 to 35 feet and come in a variety of styles. Our Venetian trees will provide festive pops of red, while our Chic Champagne trees will give an elegant touch. If you are looking for another style or size, we offer others and are always happy to customize trees to fit your unique specifications. 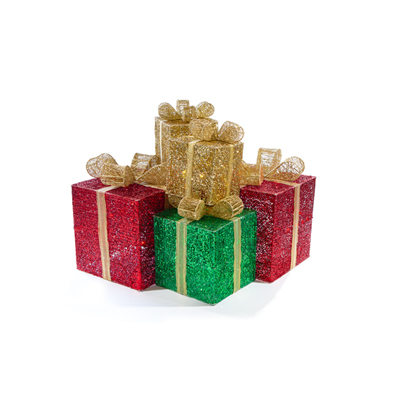 Our bows and presents will add sparkle, color, and pizzazz to your Christmas design. 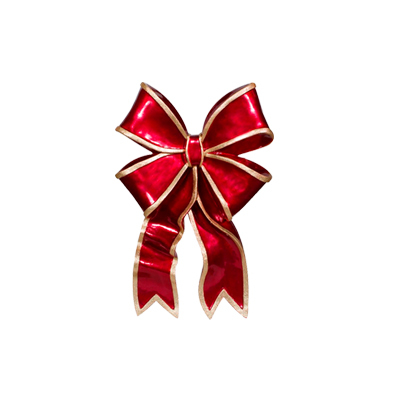 For residential properties, our standard bow sizes are 2.5 to 6 feet. 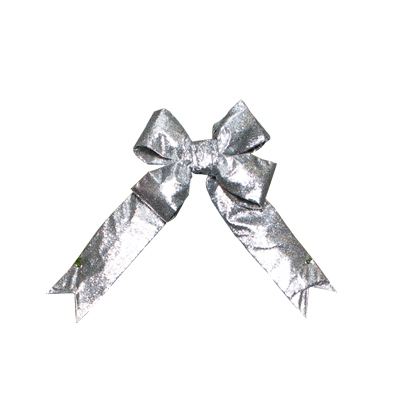 For commercial projects, bows range from small to 20 feet and up. 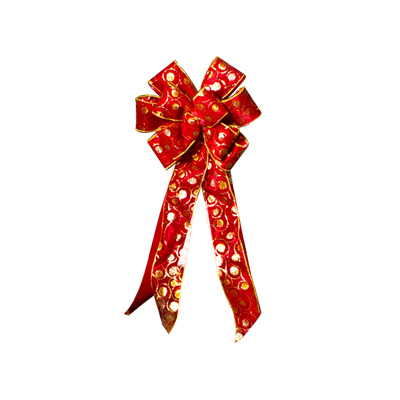 Whatever type of bows or presents you’re looking for– ribbon, cloth, or LED– we can make it a reality. 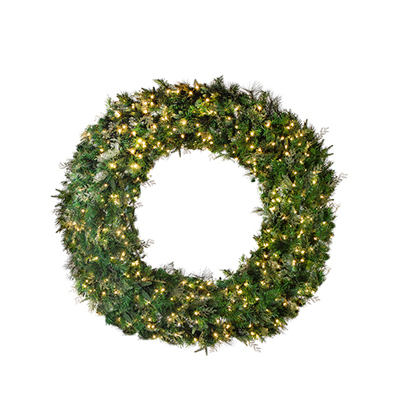 Garland is the perfect addition to any commercial or residential Christmas lighting design. 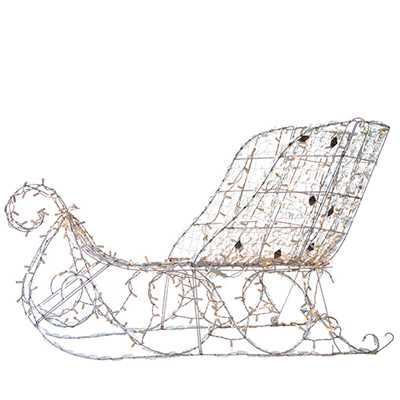 Each strand of garland is 6 feet long and is expertly installed along fences, pillars, and other architectural features. From Chic Champagne and Mixed Pine to Venetian and Winter Frost, our garland will meet your particular stylistic and design needs. 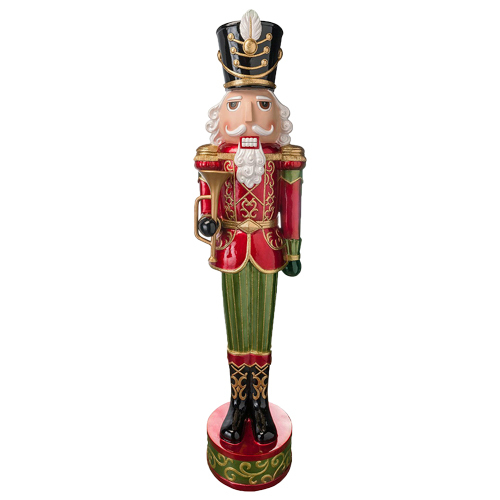 Our nutcrackers and toy soldiers are great for festive and colorful Christmas lighting designs. 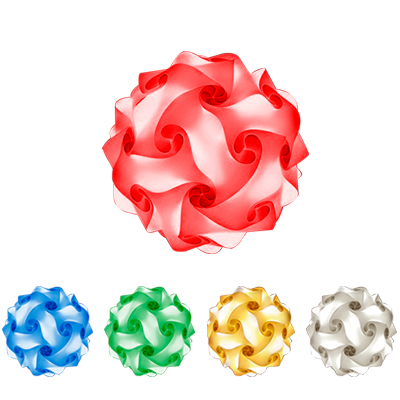 Below are our most popular products for commercial and residential spaces. 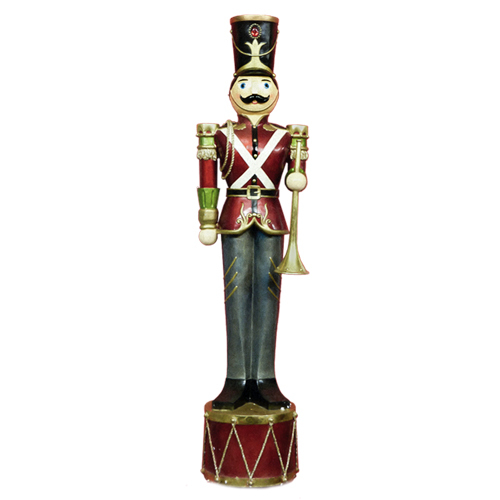 They are 6 feet tall and can be installed along paths, walkways, and roofs. 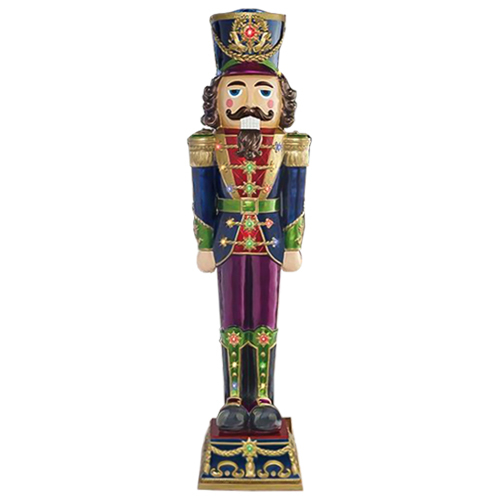 These giant lads will be sure to give joy and Christmas spirit to all who cross their paths. 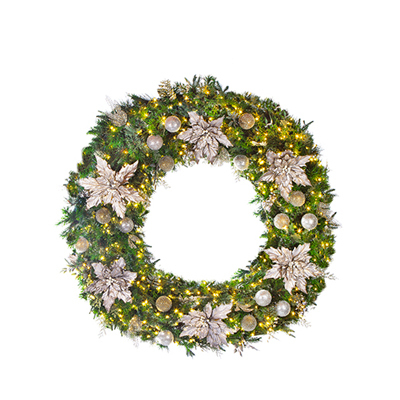 Nothing says Christmas cheer quite like wreaths. 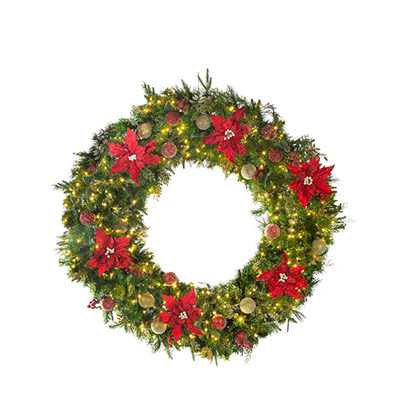 Our residential wreaths range from 2.5 to 5.5 feet in diameter, while our commercial wreaths can get as big as 20 feet in diameter. 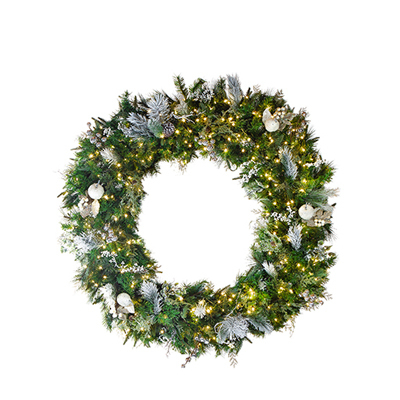 Whether you’re looking for a classic mixed pine or a colorful Venetian, our wreaths will add the perfect amount of elegance to your holiday season. Our stars and menorahs will glow all night long. 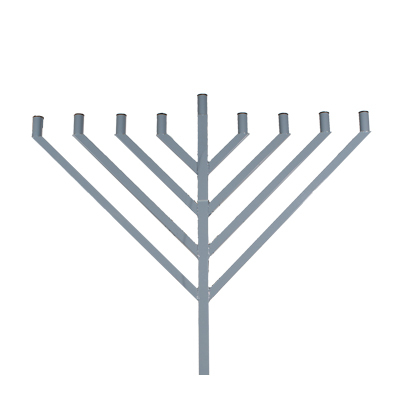 Our menorahs are 6 feet tall and complement both residential and commercial lighting designs. 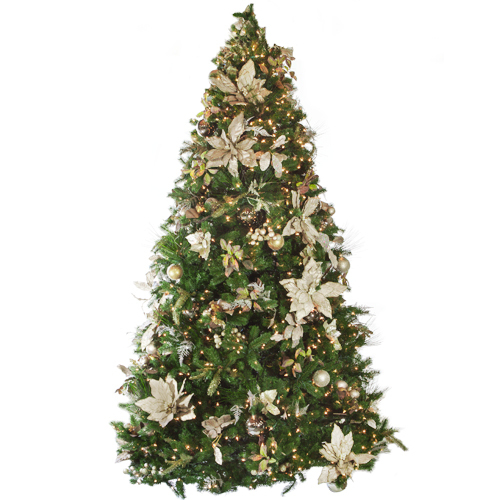 Our stars are 12 inches tall and can complete trees or speciality lights with their classic shape. And no matter the color scheme, our stars and menorahs will not disappoint. 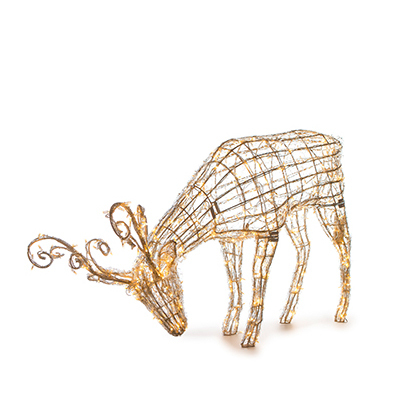 Establish the joy and cheer of Santa with elegant deer and sleighs. 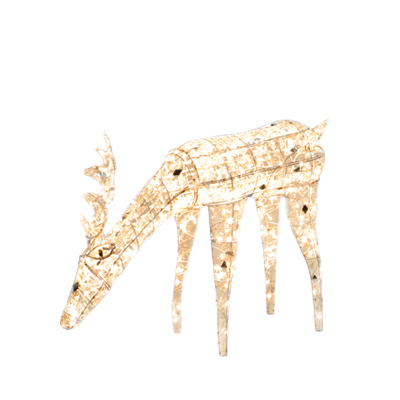 Our standing deer are 4.5 feet tall and our drinking deer are 3.5 feet tall. 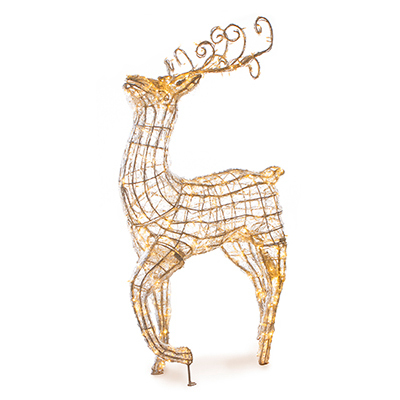 Add a sleigh and you’ve got an enticing and magical scene. 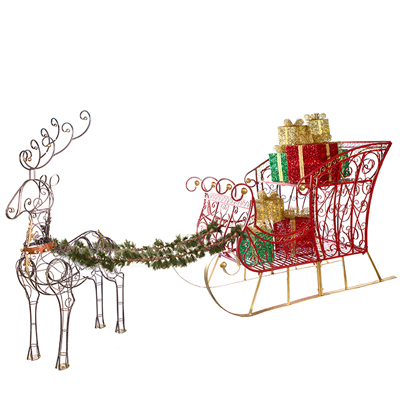 Or opt for our deer and sleigh combo, which is 12.5 feet wide by 5.5 feet tall and includes beautiful sparkling presents! 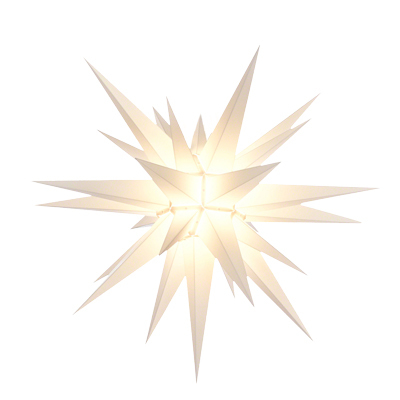 When complemented by specialty lighting, your Christmas lighting installation will take on a life of its own. 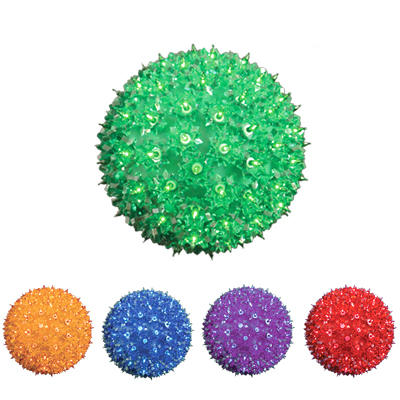 Our most popular specialty lights are below, including color changing LED European spheres that can be programmed to any colors you’d like. 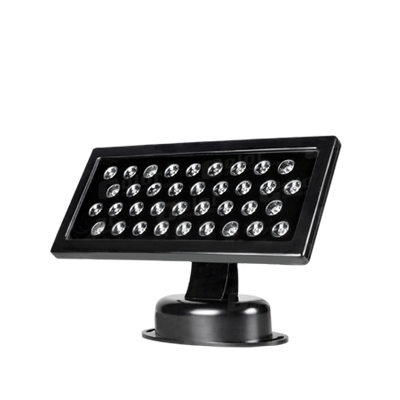 In addition to spheres, we offer other types of specialty lighting to easily match your unique style and aesthetic. Uplighting washes your foliage and architectural features in color, giving excitement to your Christmas lighting installation. 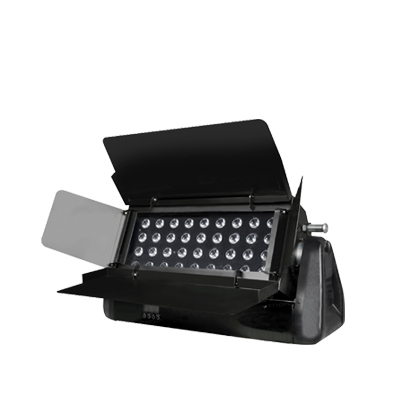 Our uplighting can rotate through colors and be installed for various purposes, such as to splash color on your home’s walls. 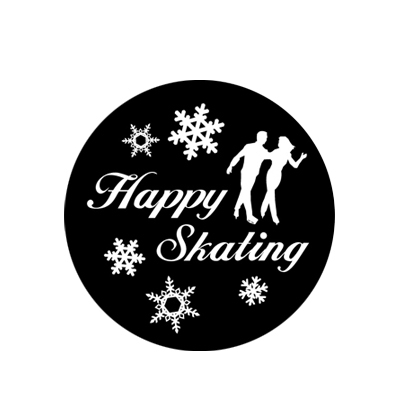 We also create customized projections, great for incorporating fun holiday sayings into your lighting design.